Nice ten acre parcel (more or less). Build your dream home. Guthrie schools. 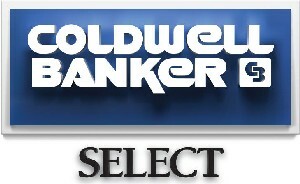 Seller financing available to qualified buyers.